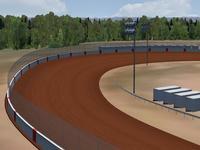 County Line Raceway was requested by Tyler Hobgood, who actually races at the track in real life. I'd like to thank Tyler for hooking me up with some awesome pictures of the track, Tyler also helpped beta test the track along with Brandon Vick who is a local fan of County Line Raceway, the rest of Brandon's sim racing team helpped beta test and thanks goes out to all of them as well. 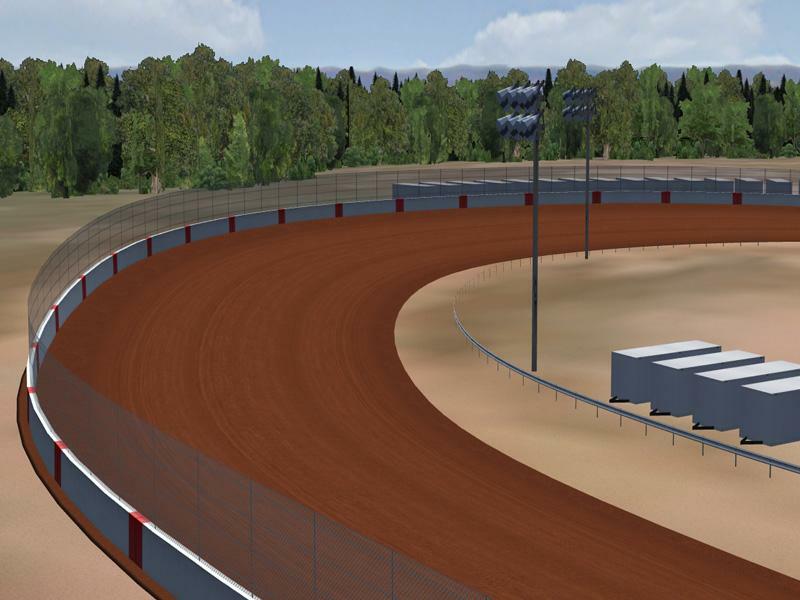 There are currently no setups for County Line Raceway. Add a Setup.